Description: Rizzoli International, 1999. First Edition, Softcover. Very Good Condition. 9789058460158 Crease on top corner of rear cover, book's contents are clean and unmarked. 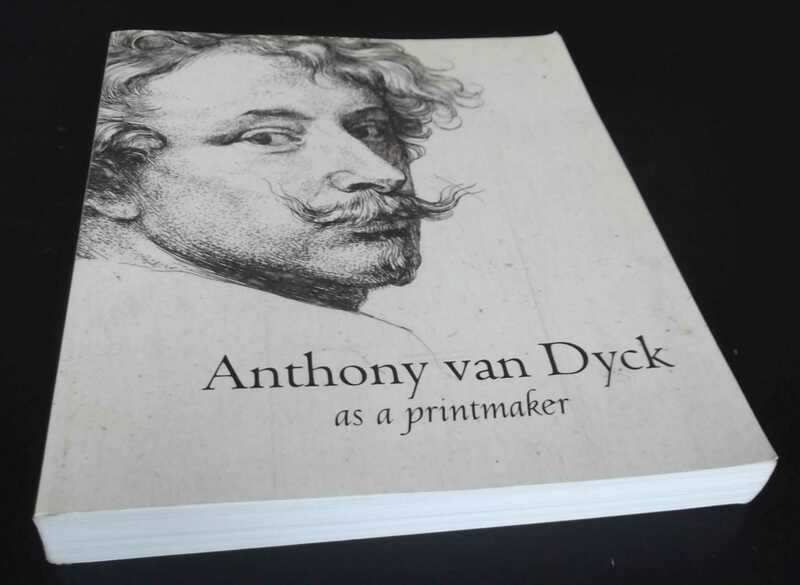 Like Dürer, Rembrandt and Goya, Anthony van Dyck (1599-1641) made a key contribution to the art of printmaking. He was himself a talented etcher, and prints after his paintings were cut by the best engravers of his day. Yet, to date, his printmaking has suffered from undeserved neglect. This book discusses Van Dyck's first acquaintance with the medium in Rubens's workshop and illuminates the genesis of the Iconography, a portrait gallery of illustrious contemporaries. All his etchings are catalogued together with preparatory drawings and grisailles, as well as proofs containing corrective flourishes. Furthermore the book includes a selection of the prints after paintings by Van Dyck. A number of them were the initiative of the artist himself, and others were produced on behalf of publishers and engravers. Works from the eighteenth century are included to illustrate the influence Van Dyck exerted until long after his death-- even in France and England. The introductory essays discuss the collecting of Van Dyck prints, the phenomenon of the trial proof, and technical aspects of the etchings. Based on new archival research the biographies are included of all those who were instrumental in the production of the prints: engravers, publishers, and the persons to whom they were dedicated by Van Dyck. Many of the prints are reproduced in color and the book has numerous comparative illustrations making it essential not only for scholars and enthusiasts of Van Dyck's work, but all those interested in the history of printmaking. 400 pages. Quantity Available: 1. Category: Art & Design; ISBN/EAN: 9789058460158. Inventory No: dscf9105.